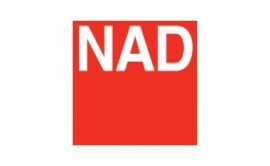 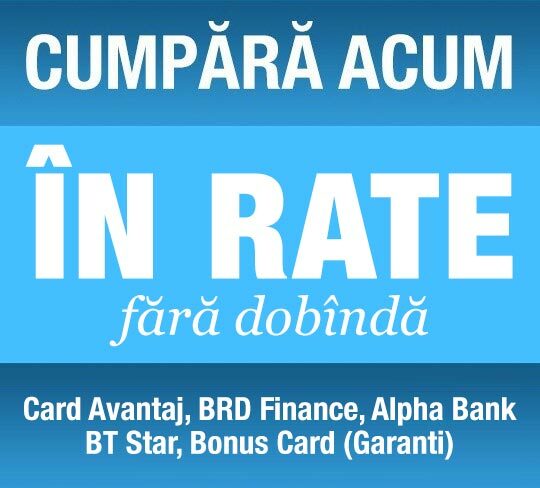 NAD has an enviable reputation for delivering superb value for money, especially when performance is a priority. The T 747 will further enhance this reputation by offering the very latest high definition features and performance at a very competitive price. 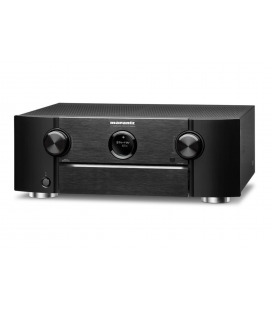 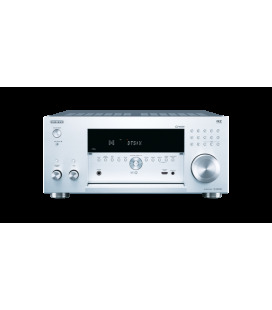 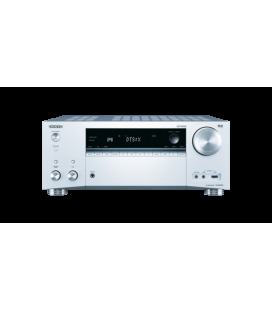 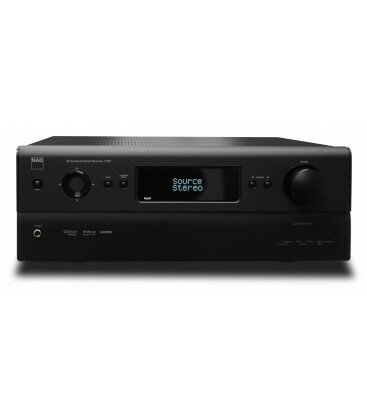 Though not offering quite the degree of customization of our higher priced Modular Design Construction AVR′s, the T 747 features the same remarkable flexibility of NAD′s highly refined User Interface. 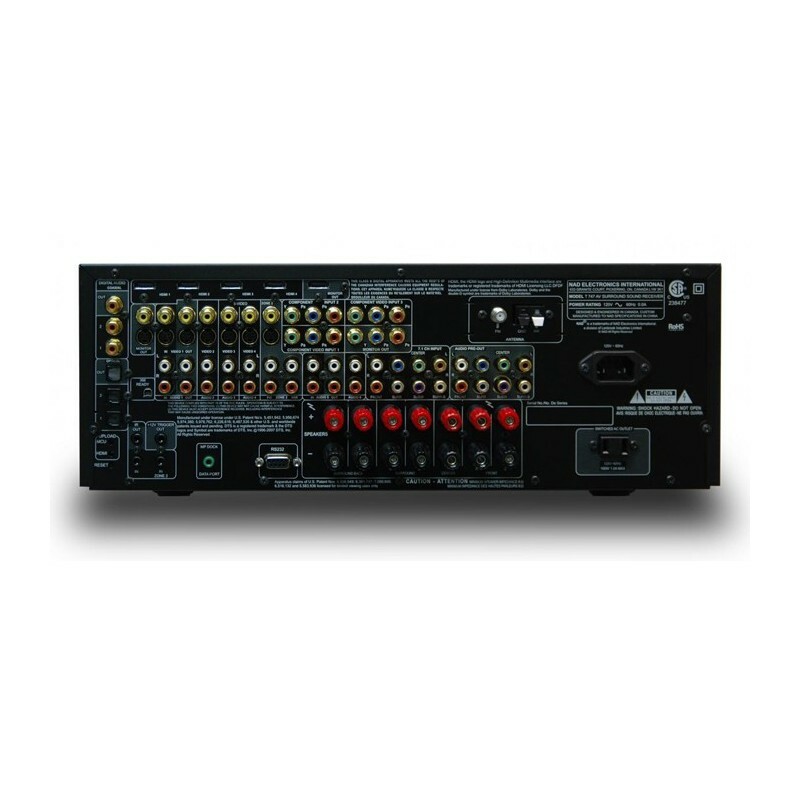 And unlike other brands that inflate their power ratings to impress the unwary, NAD offers Full Disclosure Power ratings that clearly spell out the capabilities of our products under real world conditions. 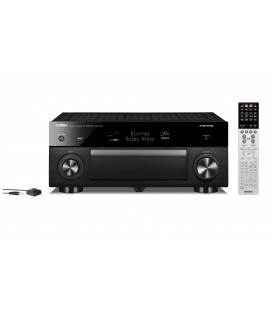 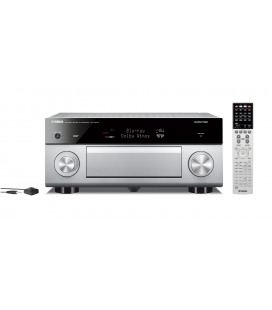 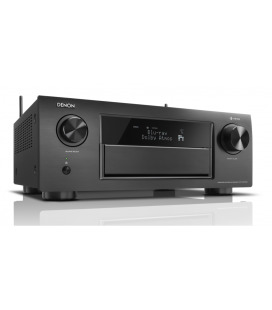 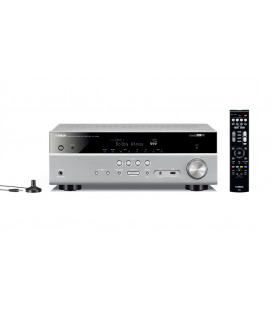 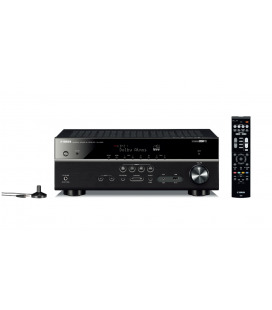 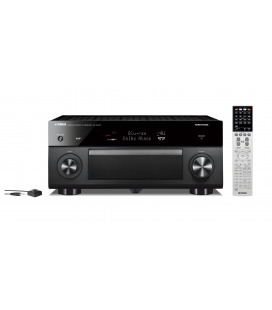 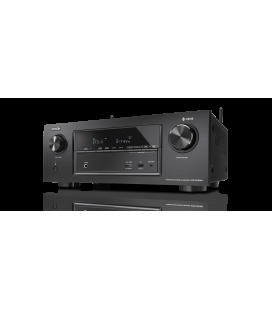 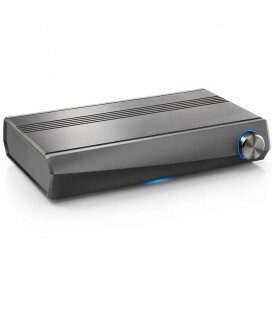 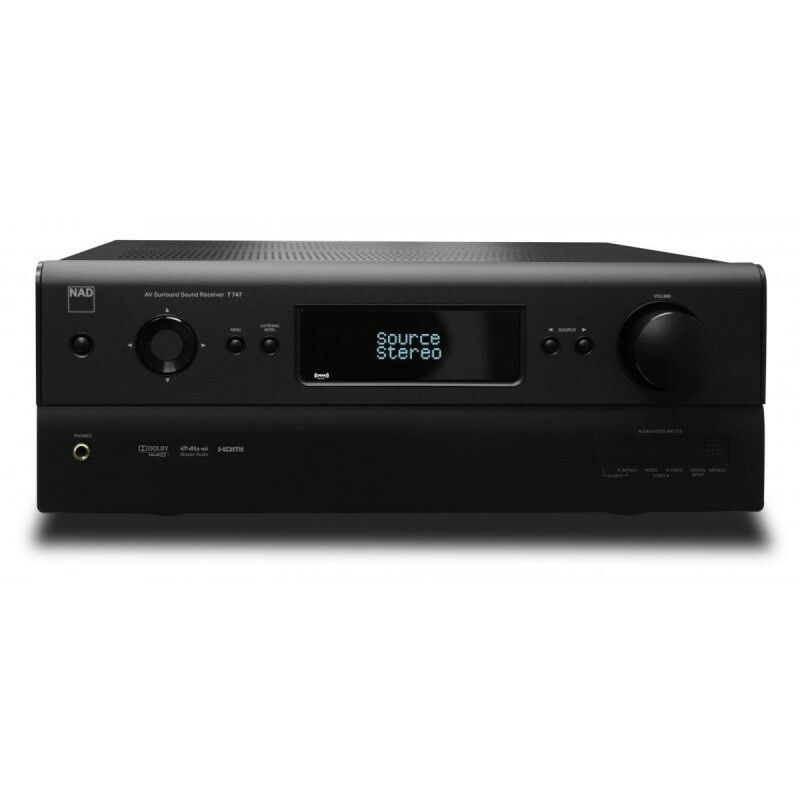 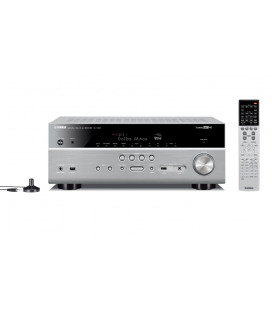 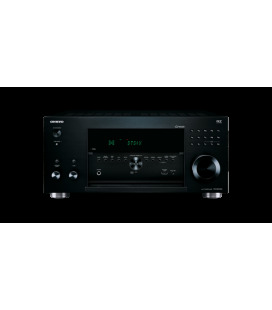 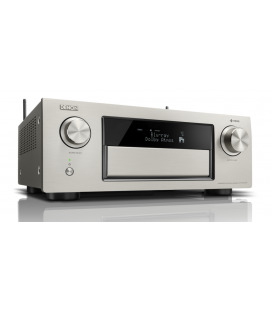 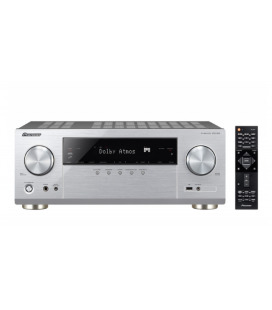 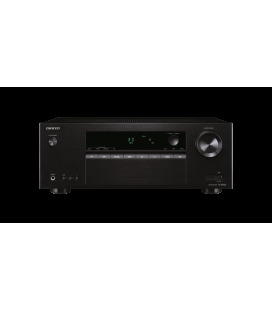 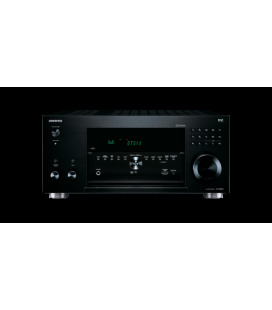 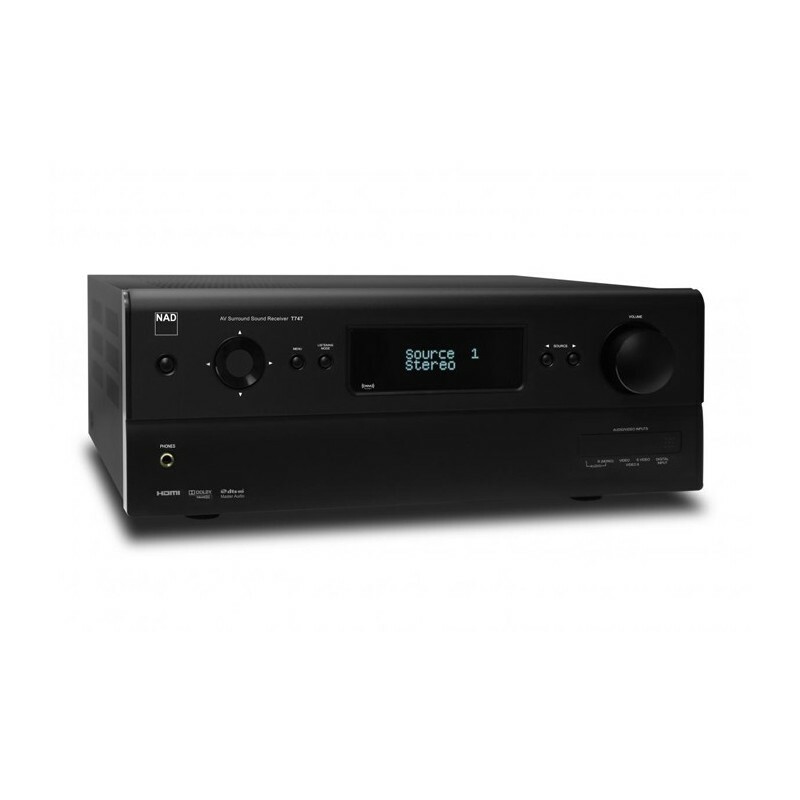 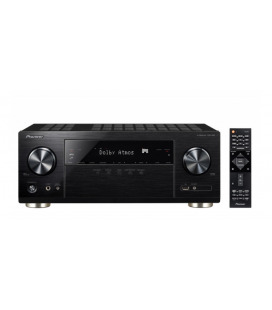 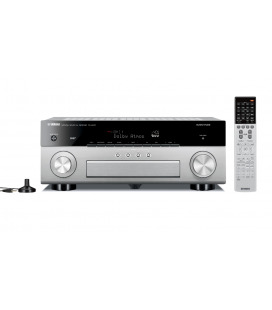 Pair the T 747 AV Receiver with the T 557 Blu-ray player for a full HD Solution.